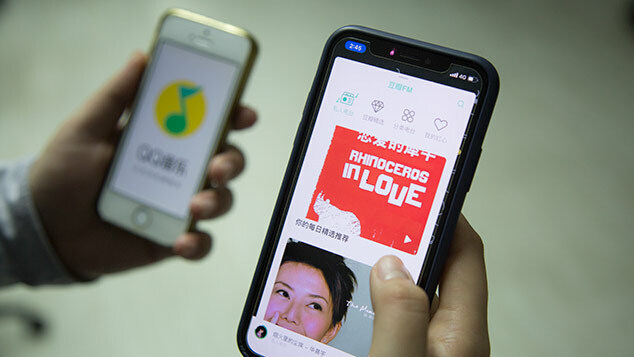 State-backed rap song by CD REV taken offline after copyright infringement claim from South Korean hip-hop label Brand New Music. It was a song intended to set the record straight. 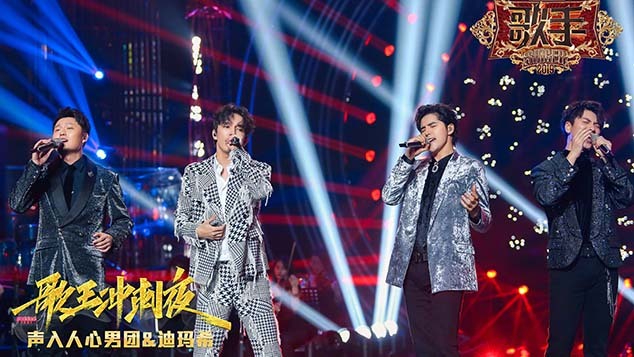 With the backing of the China Communist Youth League (CCYL), hip-hop band CD REV in June this year released a rap song and video that sought to dispel misconceptions of their country propagated by the Western press. The video is a montage of various apparently Chinese-themed scenes, including dragon dances and Beijing’s Forbidden City. 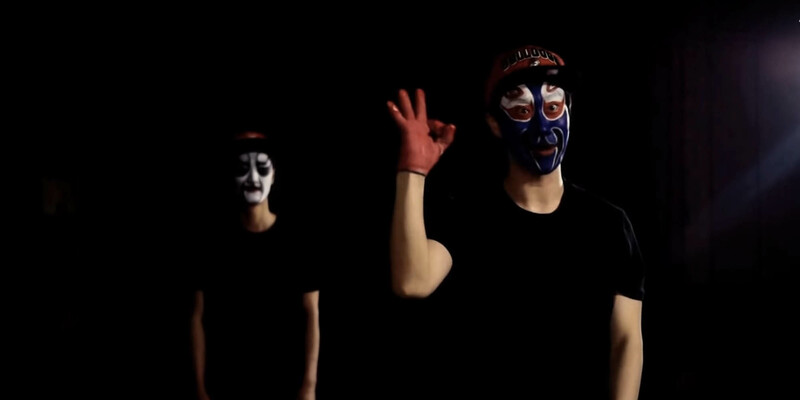 The offending section depicts rappers who are face-painted in a style reminiscent of Sichuanese face changing — a traditional form of Chinese opera. Those well-versed in the South Korean rap scene will recognize the man behind the paint as Jung San, stage-named San E, one of Korea’s biggest hip-hop artists. The footage in question comes from San E’s “Rap Circus,” a track that he released shortly after signing with BNW in 2013. As to the question of whether or not it was appropriate that a video celebrating Chinese patriotism had taken footage from a South Korean artist’s video, Wu posited in response: “Is it appropriate that a South Korean made a video of China’s Sichuanese face changing?” If Korean and Chinese people alike both enjoy Sichuanese face changing, Wu argued, why not share it? Neither BNM nor San E responded to Sixth Tone’s requests for comment. Additional reporting by Yin Yijun. With contributions by Li You.